Sometimes you just need to declutter and reorganize, and when you do, you might find you need a little more space. That’s where Metro Self Storage comes in. With our range of unit sizes at competitive rates, we are confident that you’ll be able to find the right storage solution for the right price at our clean and reliable facility in Naperville, IL. Our professionally trained storage team is here to help manage your moving and storage needs. For instance, you’ll find a complete selection of moving boxes and packing supplies in our inviting retail storage office. Our facility features newly built indoor climate-controlled storage units and large interior loading bays to make moving and storage comfortable and hassle-free. 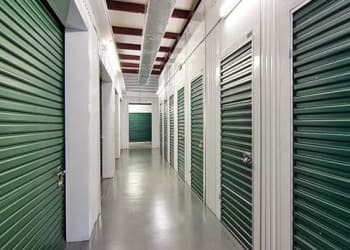 The most popular storage unit sizes are the 5X5 and 10X10 storage units. Small storage units are ideal for seasonal storage and student storage. Medium and large storage units can handle everything from the contents of a small apartment to a multi-bedroom household. Reserve your unit online today with our free, 7-day storage hold. Convenience is key when it comes to moving in and out of storage. That’s why we designed our storage units and locations with your experience in mind. 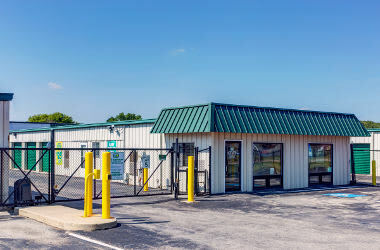 Regardless of the size of your unit, Metro Self Storage has an impressive amount of features at an affordable price that we know you will appreciate. If you are interested in finding out more about Metro Self Storage, call us today to speak with one of our friendly leasing experts. Whether you’re moving across town or reorganizing your home office, we understand you want to find an affordable, no-hassle storage solution. That’s why Metro Self Storage offers a friendly, qualified storage team. 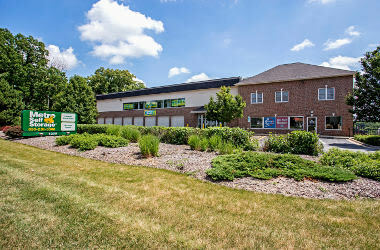 We will gladly share all of the self storage packing tips we've learned over our more than 45-years in the business. Select a slightly larger unit to create a central aisle if you need to access items while they are in storage. Stacking high will allow you to take advantage of a smaller unit. Choose a climate-controlled unit when storing temperature-sensitive items. 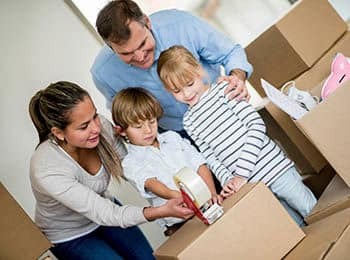 Whether you are moving to Naperville or just need some extra room in your garage, when you need a simple storage solution consider the courteous and professional team at Metro Self Storage your storage experts.